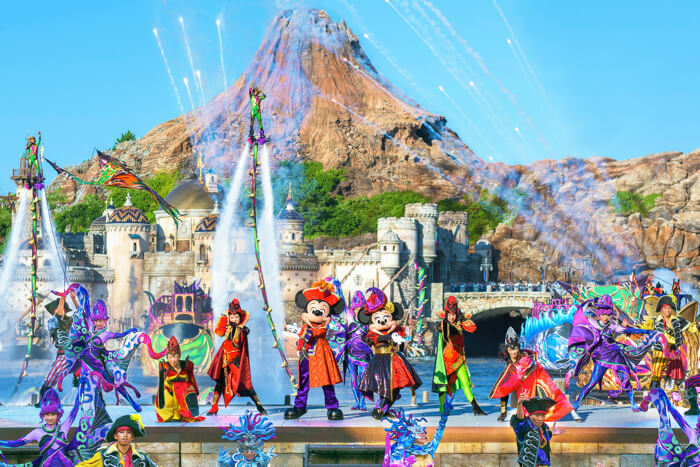 Tokyo Disneyland and Tokyo DisneySea are currently celebrating the 35th anniversary of Tokyo Disney Resort with their Happiest Celebration event which is running until March 25, 2019. The spooky season will soon arrive at the parks again this year as they get ready for the Disney Halloween event which will begin on September 11 and last until October 31. 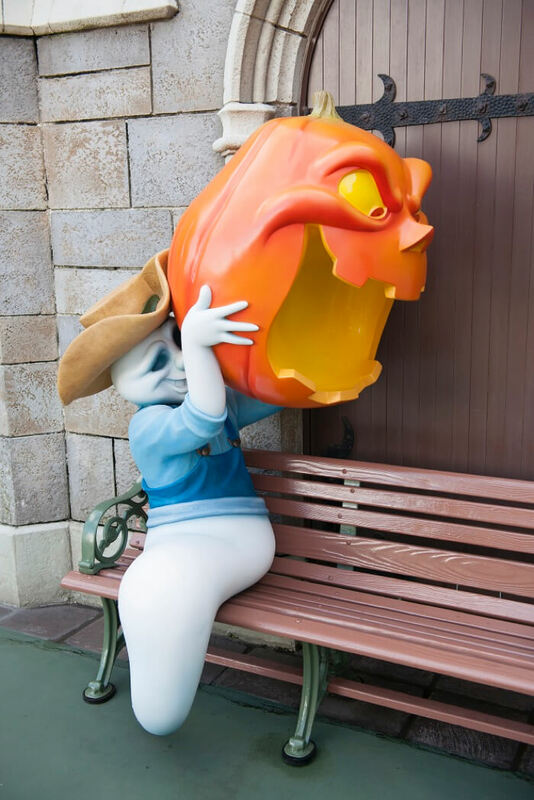 The theme of this year’s Halloween celebration at Tokyo Disneyland is ‘ghosts,’ and the scary bunch are getting ready to spook the pants off guests arriving to the park. This year marks the arrival of a new parade titled Spooky “Boo!” Parade where the creepers will be looking for new recruits amongst the Disney cast and guests. Everyone can look forward to joining the ghosts in a spine-chilling party. The park will be fitted out with appropriate spooky decorations, and Celebration Street, the main area of Tokyo Disneyland’s World Bazaar, will get in on the Halloween action at night. 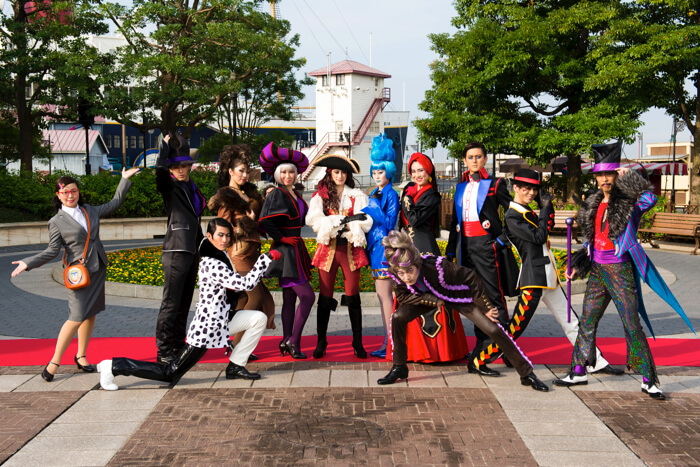 Over at Tokyo DisneySea, the park will once again bewitch all, with familiar Disney villains joining the cast to unroll the Halloween Vibe. 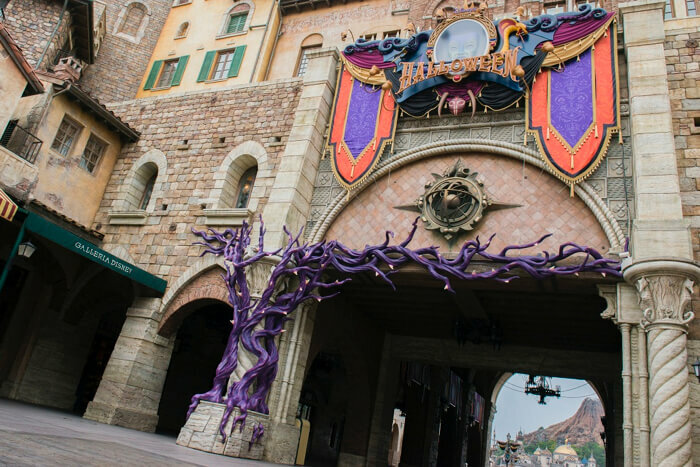 Mediterranean Harbor, one of the themed lands at Tokyo DisneySea, will transform into The Villains’ World where bad guys from the Disney films will put on a Halloween Party. Mickey & Minnie will also join them by dressing as villains, inviting the guests to get in on the fun. 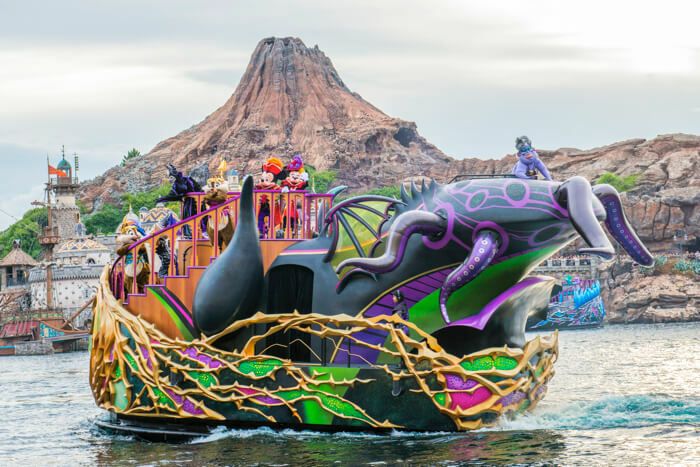 The park will be filled with mysterious decorations to fit the villain theme, so if you’re a fan of the bad guys, you’re going to have a blast at Tokyo DisneySea. 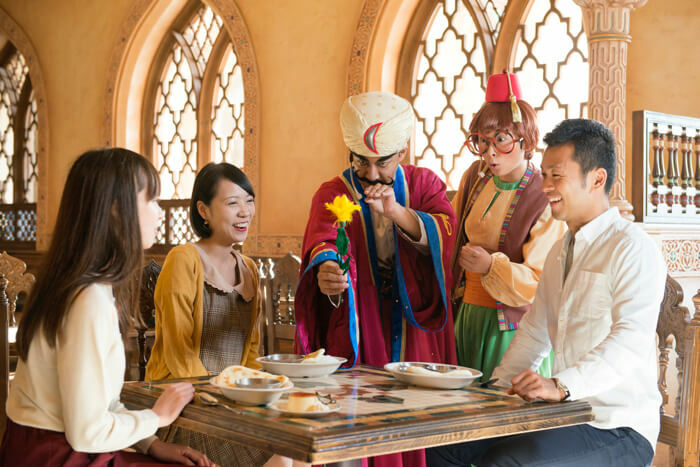 Guests can also enjoy dressing up* Disney characters again this year at both Tokyo Disneyland and Tokyo DisneySea. Halloween will hit the Disney Hotel and Disney Resort Line too. 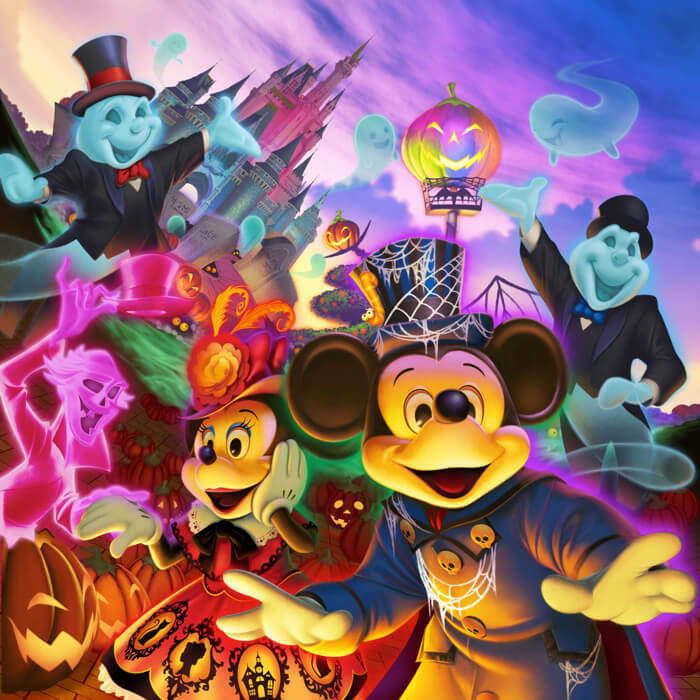 Enjoy the spooky season this year at Tokyo Disneyland & Tokyo DisneySea! *There are certain restrictions for dressing up as Disney characters at both parks. Click here for full details (Japanese).